Once again long time no update! I'm quite busy with the CS2D Steam release which will happen in about 2 weeks (November 15, 2017). Valve already approved everything! Also Happy Halloween everybody! 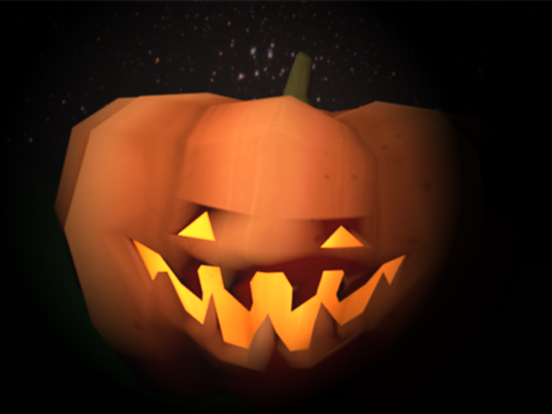 I did some quick virtual pumpkin carving with the Stranded III pumpkin for this special day!